Hey everyone! 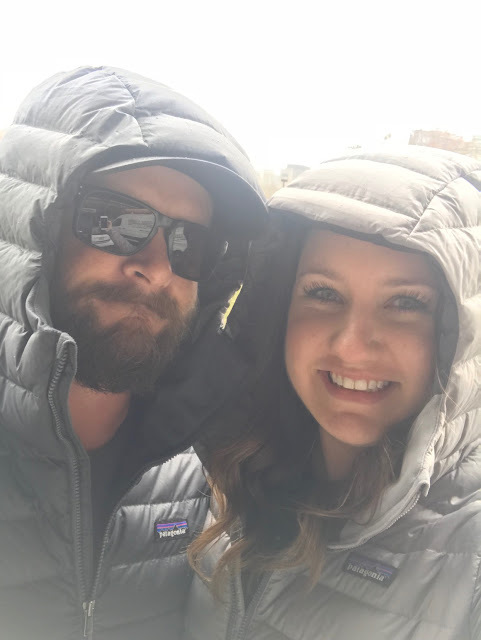 As I am writing this, I am thinking lots of happy thoughts about SPRING BREAK! I cannot tell you enough about how much this is needed. The kids were insane this week and I really just need a break. Teacher friends, can I get an Amen?? I know for the rest of the workforce, you don't get a spring break. I'm sorry :( just remember that we have to deal with your kiddos before spring break and they get quite rambunctious haha! But in all seriousness, I need a rejuvenating break. I need to be able to go into these last few months full steam ahead, especially because testing season is upon us. I still have to get through today though! 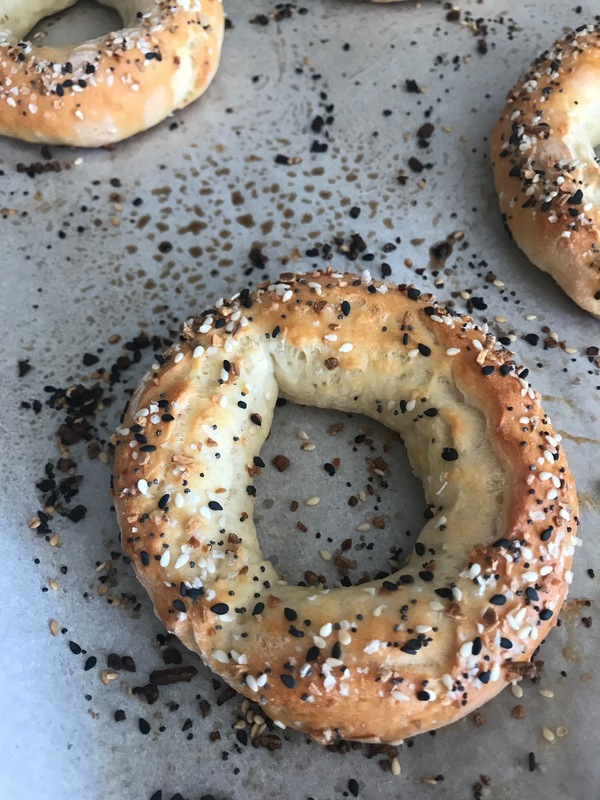 My cousin, Laura, gave me this recipe for homemade bagels a few weeks back and we are in love! They are so easy to make and sooo good! Plus they are made with greek yogurt so they have more protein than a normal bagel and taste delicious. Win win! Get the recipe here. I used the Everything seasoning from Trader Joes to top the bagels and it was perfect. If you don't have this seasoning yet, go to TJs immediately! It's really good on top of avocado toast too. 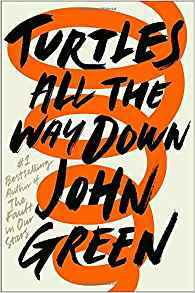 For book club last month we read Turtles All the Way Down by John Green and I'm sorry to say but I didn't love it. I really try to be a John Green fan but I just can't get into his books. I liked Fault in Our Stars but that was the only one I could finish and enjoy. I just don't connect with his characters and the plot for Turtles All the Way Down was nonexistent. I know there are TONS of Green fans out there and I'm trying to get on board but it's falling short for me. :( Sorry guys. 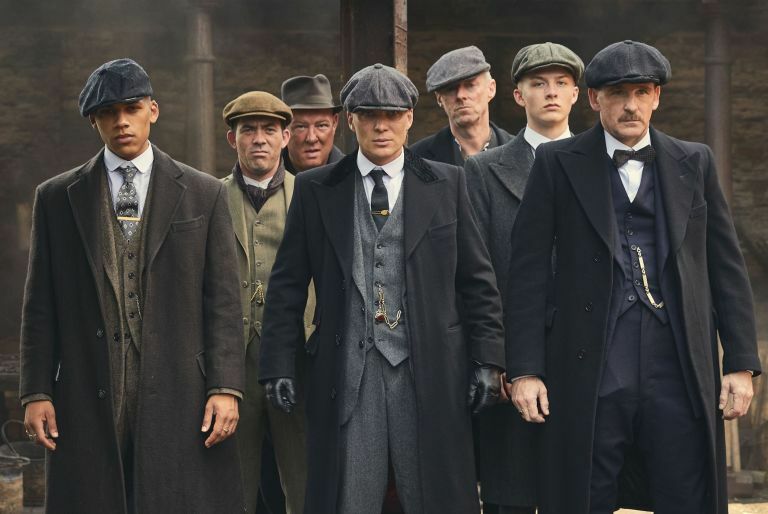 A few months back I asked for some recommendations for shows to binge watch and Peaky Blinders showed up on that list. I watched one episode and was unsure if I liked I and sort f forgot about it. Well last week, Mark started watching it one night and I became hooked. I find the whole mob/ gang things of the 1900s so interesting plus it''s set in Ireland, which I love! We are through the first season and on to the second. Has anyone else watched it?? We love some good Patagonia gear in the Bradford house and we just recently ordered a couple new things. 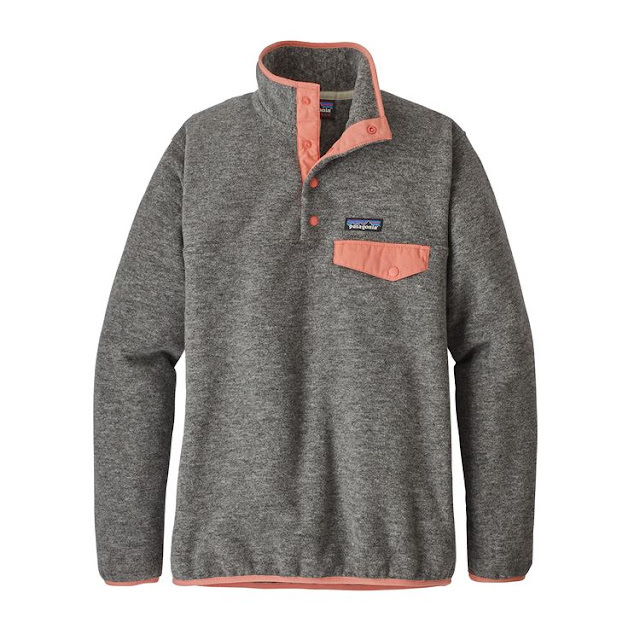 I got this Synchilla Fleece Pullover and I am soooo excited about it! I love the gray and the peachy pink mixed together. I know it's almost spring but that doesn't mean much for Virginia because one day it's warm and the next it's freezing lol. I'm sure I'll get some good wear out of this before "true" spring lol.